In this game you are the Lone Wolf and you have not been named because you are an animal wolf, but because you move alone through the city in search of human prey. 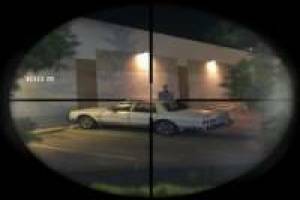 Your job will be to kill the targets recommended by the head of the New York mafia. Point in the street with the sniper rifle and shoot when the target is in the crosshairs. 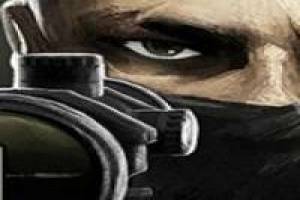 This sniper game is very similar to Google Play Lonewolf. 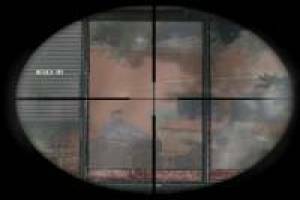 Enjoy the game Lone Wolf, it's free, it's one of our sniper games we've selected.